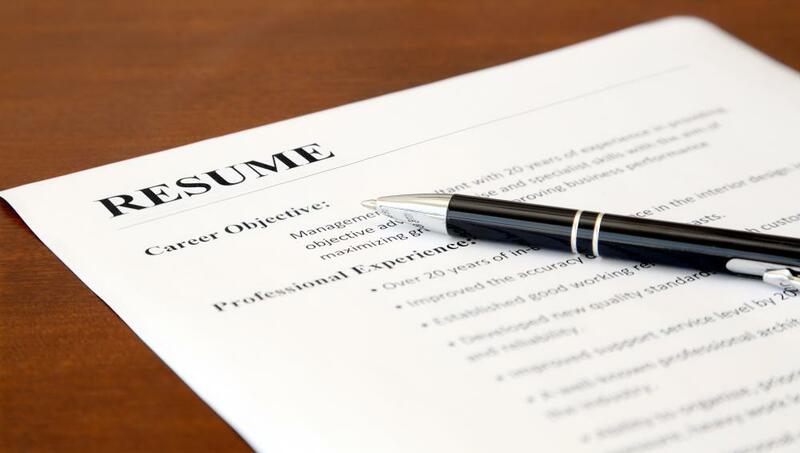 There are a number of ways to strengthen your medical sales resume. Some methods involve reworking your existing resume to make it more employer-friendly. Others involve supplementing your experience or training to show a greater degree of capability. Using a combination of techniques is most likely to improve your resume to the greatest degree, thereby making you more attractive to potential employers. When working to improve your existing medical sales resume, begin with resume basics so that your document looks professional. You’ll want to choose an easily readable font in no less than 10-point size. Remember to include all of your contact information and use a professional-sounding email address. The rule of thumb for length is one page for every ten years of experience. Also remember that it is OK to use a narrow margin setting so that more words fit on each page. Another simple way to strengthen your medical sales resume is to list achievements rather than tasks. For example, if you’ve held medical sales positions in the past, a potential employer knows you were probably responsible for cold calling on new prospects. What he doesn’t know is how successful you were at cold calling. If you converted an above average percentage of cold calls to appointments or sales, say so. A strong medical sales resume uses quantifiable facts whenever possible. For example, instead of stating that you obtained ‘several’ new accounts, state exactly how many you landed. Instead of stating that your total annual sales were above average, state how far above average they were, preferably expressed as a percentage or monetary amount. Gaining additional experience in your field will naturally strengthen any resume. In medical sales, this may be difficult to do unless you already have experience. You may, however, be able to gain experience in a related field that can combine with your current experience to make you more marketable. For example, if you have been a medical secretary for several years, you may want to seek out a part- or full-time sales role for a year. This combination of experience may make you more attractive than a medical secretary with no sales experience or a sales person with no medical background. Expanding your training is another good way to create a more solid medical sales resume. You may want to research colleges and training companies to find online, classroom or continuing education courses that address sales or medical field skills. A salesperson with no medical background might consider a class in medical terminology, while a medical professional might choose a sales course. How do I Strengthen a First Resume? Do I Need to Post a Resume Online?